I know I’m not the best writer in the world. I don’t pretend to be. People don’t have to tiptoe around me and say they like my work, I’m okay if they don’t. I don’t like people to say they do if they really don’t either- because that stunts growth. I also know that the more I write, the better I’m getting. It happens to be a dream of mine that isn’t easy, but every single day the dream is becoming more and more real for me. I started out quiet, shy, and humble about it. The more I’ve grown the more events I’m invited to, the more my work gets displayed. It’s been an amazing journey that I happen to be proud of. Writing is my passion. 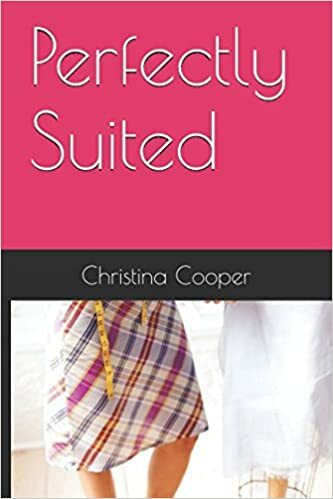 I know my first book, ‘Perfectly Suited’ had its fair share of issues, but that was my first book. I wrote it more than 10 years ago. I didn’t even have a college education when I wrote that book. That book has changed and evolved a lot over the years and it continues to do so. If you happen to have a copy that isn’t formatted correctly or has errors, my recommendation is to hold onto it. If things keep going for me the way they have been, who knows, it may be worth money someday. Maybe not. Maybe you have a version of a book that just sits on a shelf. That’s okay too. ‘Perfectly Suited’ is a book I happen to love. I have gratitude for that book because it helped me to realize that I can accomplish feats that seem impossible. It was my first novel that I was brave enough to show people. Is it my best written? Absolutely not- but it definitely holds a special place in my heart. That said, if you’ve read the book and didn’t like it. That’s okay. I get it. However, if that stopped you from reading the sequel or any of my other works, I believe you’re a fool. The ones that follow are really great books. 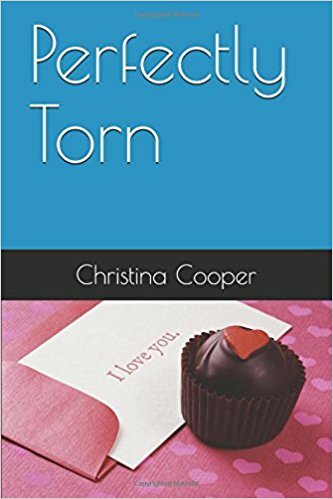 ‘Perfectly Torn’ gave me a chance to give the characters depth and meaning. It was Norma showing insecurities, but also strengths. It showed the human side of her and the story was quite fun. 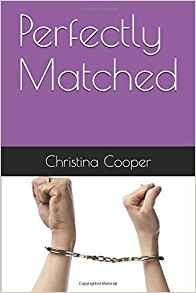 ‘Perfectly Matched’ ends the series with a taste of everything. From humor to romance to some emotional fears, it’s a book that I’m surprised I wrote. It’s so good to me that it actually feels surreal. ‘A Divided Love: Chelsea and Jamal’s Story’ is a book that I feel needs to be read as it does address life from different characters perspectives. It’s eye opening. Either way, this week my newest book comes out. ‘Perfectly Matched’. Regarding my writing to date, this one is my new fave. This book was written for all of my fans and all of the people who have continued to support my dreams. They have no idea how much that means to me. These days, I’m averaging about 4 books per year. The sacrifices have been tremendous, but the payoff has been so worthwhile. I thank each of you who have purchased my work and offered feedback and constructive criticism. As this book hits the shelves, I will continue to ask that you leave reviews and share the books with your friends. The more I grow as a writer, the more the reviews mean. This week you will be hearing a ton about ‘Perfectly Matched’ as I have a signing coming up at Barnes and Noble next month and I need to have people there. Bear with me as you continue to hear about it, but if you happen to give it a chance, I’m sure it won’t disappoint.